Manage weight, follow a proper skin care regime and eat well to do away with the jiggling of arms, says an expert. 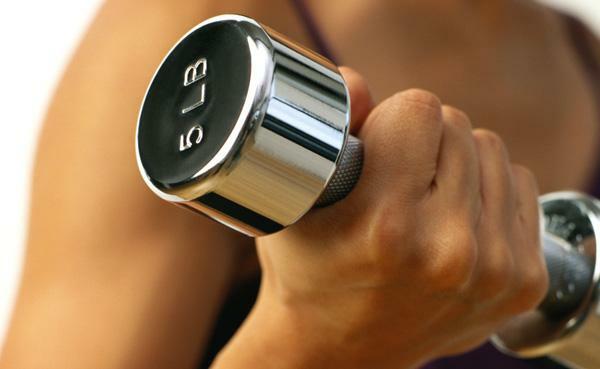 * Exercise: There are many workouts that will help to get fat-free arms. High intensity cardio and interval training exercises help in reduction of bat wings. Some common exercises include push-ups, counter push-ups, scissors and weightlifting. * Proper diet: A regular intake of fruits, vegetables and dairy products is a must to maintain a healthy gut that digests the food properly and increases the rate of metabolism. Eating healthy is better than eating less and eating food like fried and junk food items. Try to make a diet chart and follow a balanced diet to ward off underarm fat.